Labodalih Sembiring is a freelance features reporter for English-language publications, a writer of fiction in English and Indonesian, an amateur photographer, and a landscape designer. 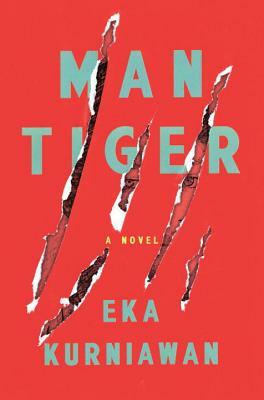 “The world Kurniawan invents is familiar and unexpected, incorporating mystery, magical realism, and folklore … Biting and beautiful … This wild and enthralling novel manages to entertain while offering readers insight into the traditions of a little-known South East Asian culture. Kurniawan has officially put the West on notice.